What if you didn’t need a physical product to test or demonstrate new designs? 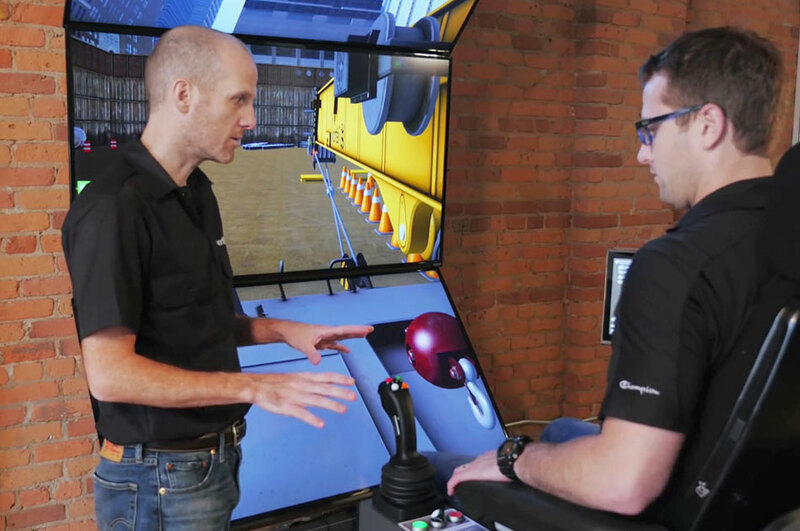 CM Labs provides real-time simulation solutions that help you test new engineering ideas and concept, and provide a complete user experience anywhere, at any time. 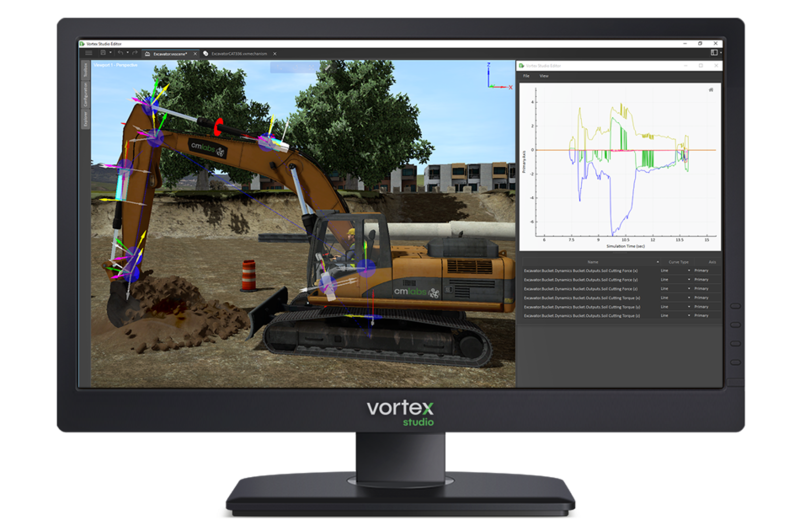 Vortex Studio is a unified real-time simulation and visualisation platform. 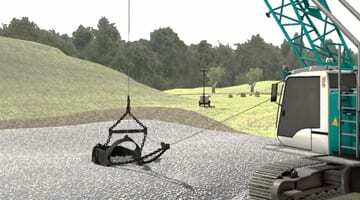 It lets you transform 3D CAD models into interactive in-the-loop virtual prototypes. 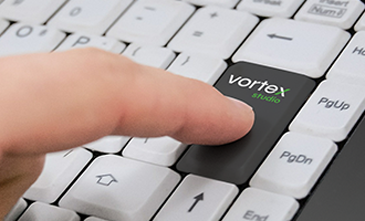 Vortex Studio supports engineering creativity and reduces time-to-market. 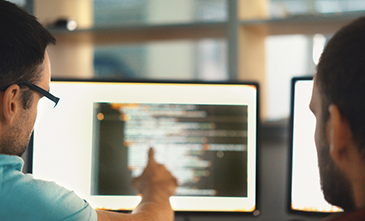 Gather user feedback and evaluate design ideas earlier in the development process by testing users performance in a virtual worksite. Measure your equipment’s ability to complete objectives in challenging environmental conditions and hard-to-replicate scenarios. Test equipment performance accross a wide range of off-highway terrain types without leaving you lab. 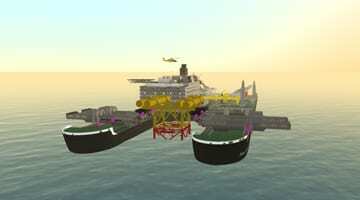 Integrate engine, hydraulic and control systems into 3D models. 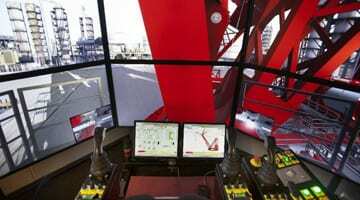 and get a complete view of machine behaviour. Empower your sales and marketing activities with a tailored CM Labs simulator. CM Labs can design a virtual replica of your entire equipment portfolio, and deliver custom virtual environments showcasing their full capabilities from anywhere. 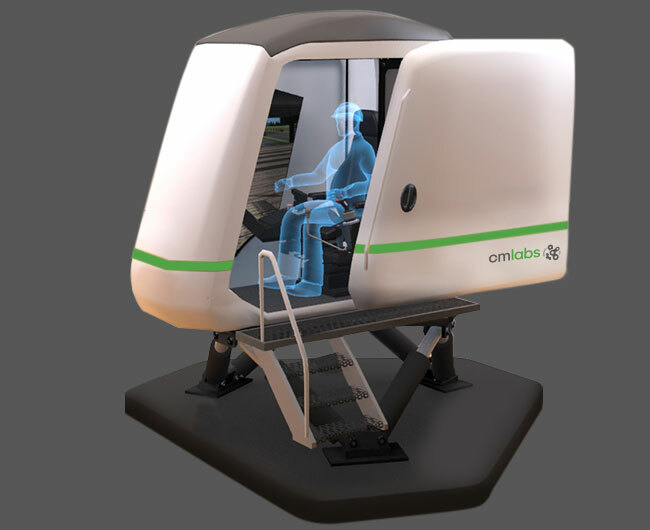 Expand your training offering and increase post-sales revenues with your own line of branded training simulators. Stand out from the competition and elevate your tradeshow presence by letting visitors test-drive your equipment in virtual environments. 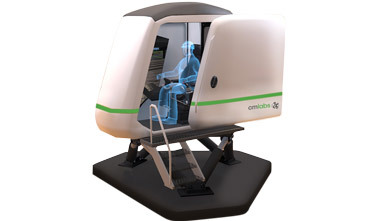 Display your equipment’s unique capabilities and reduce the cost of hands-on demonstrations with portable simulators. Practice support interventions, help clients validate operational capabilities in challenging environments and improve customer post-sales experience.